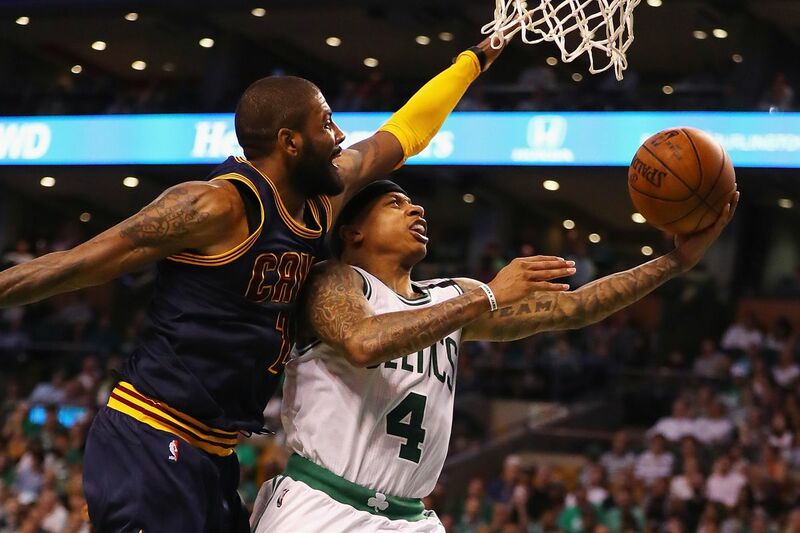 Little did we know when Isaiah Thomas was processing the news he had been traded to the Cleveland Cavaliers broke, he was being recorded. Folks with The Players' Tribune happened to capture the moment on video, and as you might expect, he wasn't happy. While I am personally not too keen to revisit this gut-punch of an event, it's definitely surprising and, like a car wreck, hard to not watch despite seeing a face we've grown rather fond of contorted by the pain of having the rug yanked out from underneath all he'd built with the Boston Celtics.